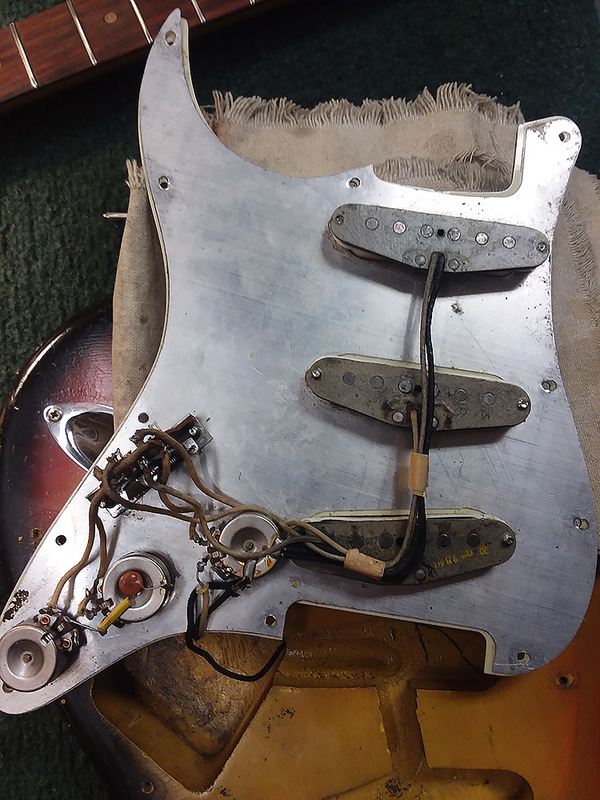 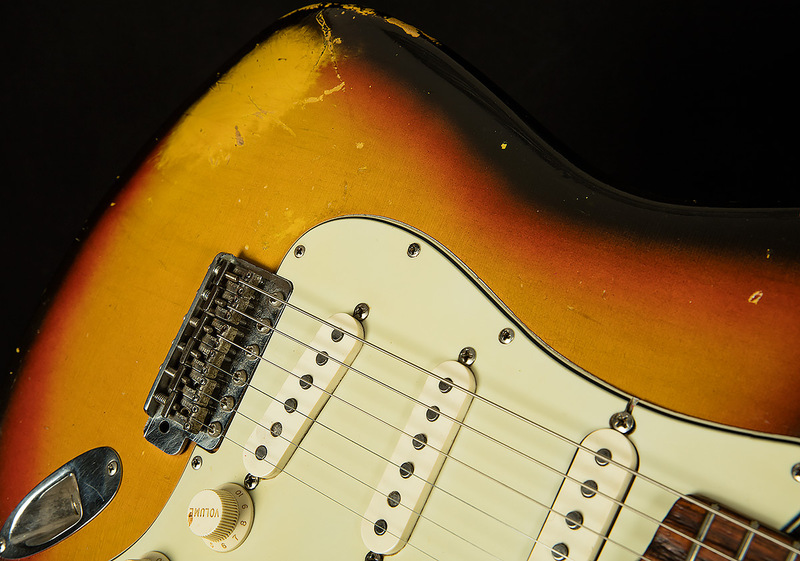 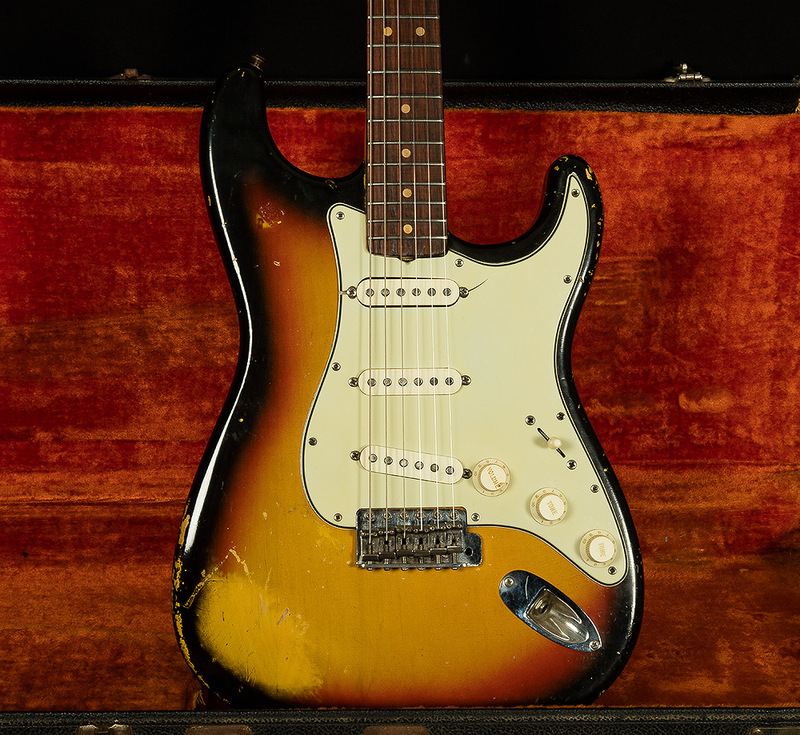 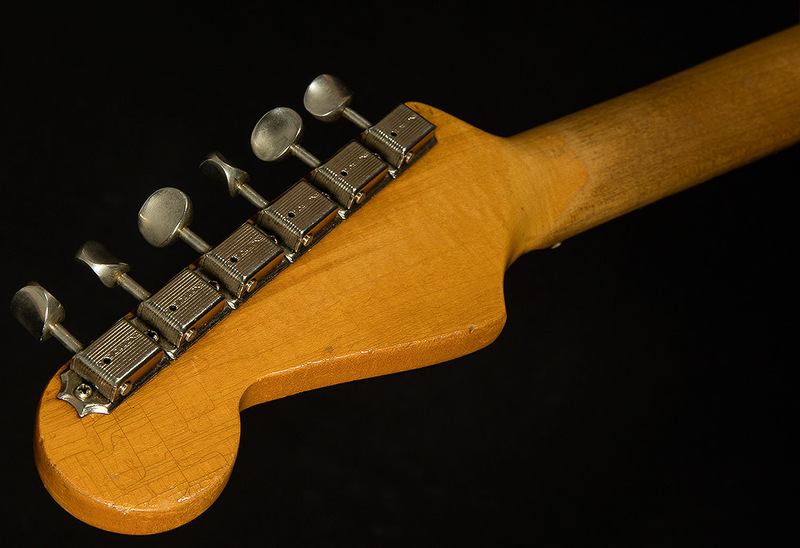 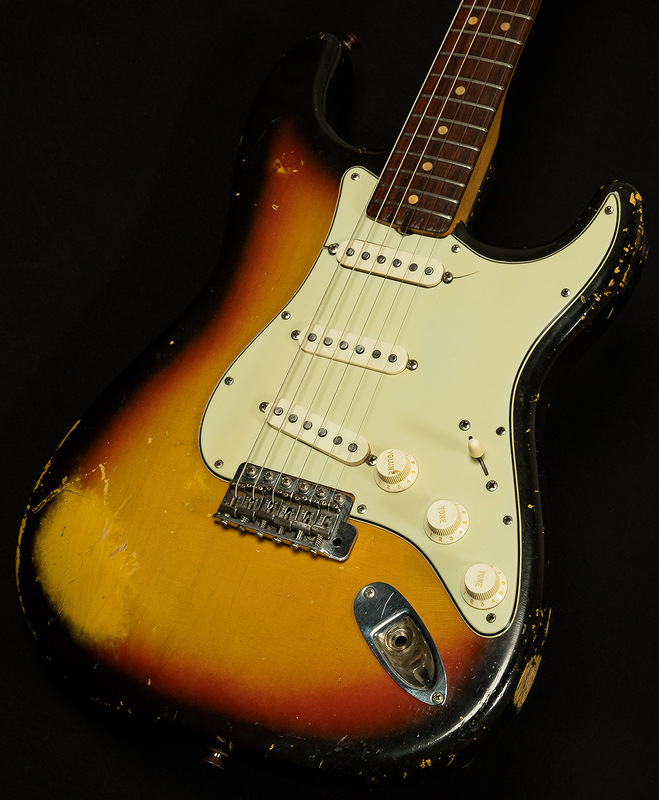 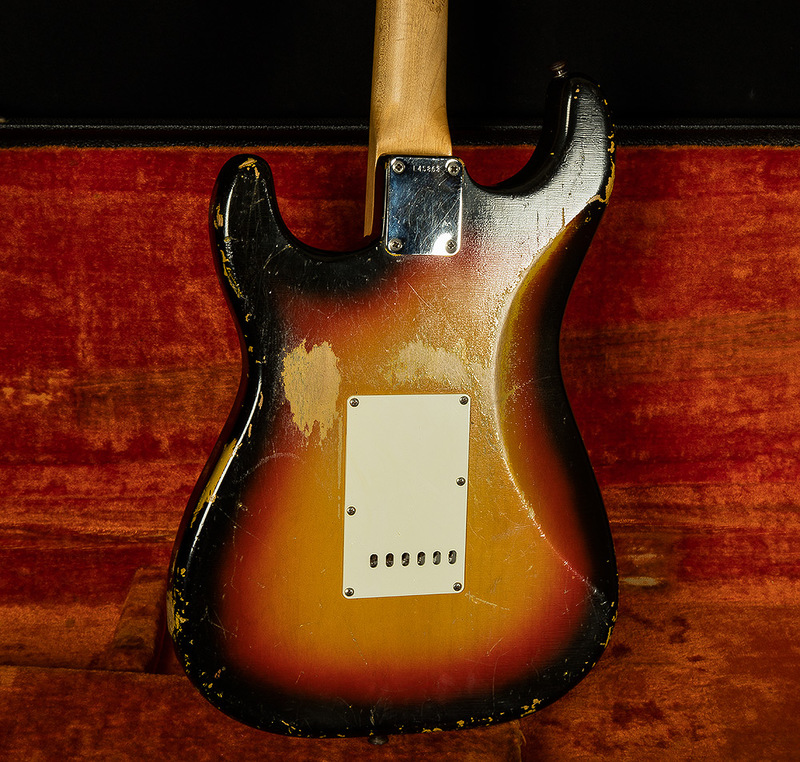 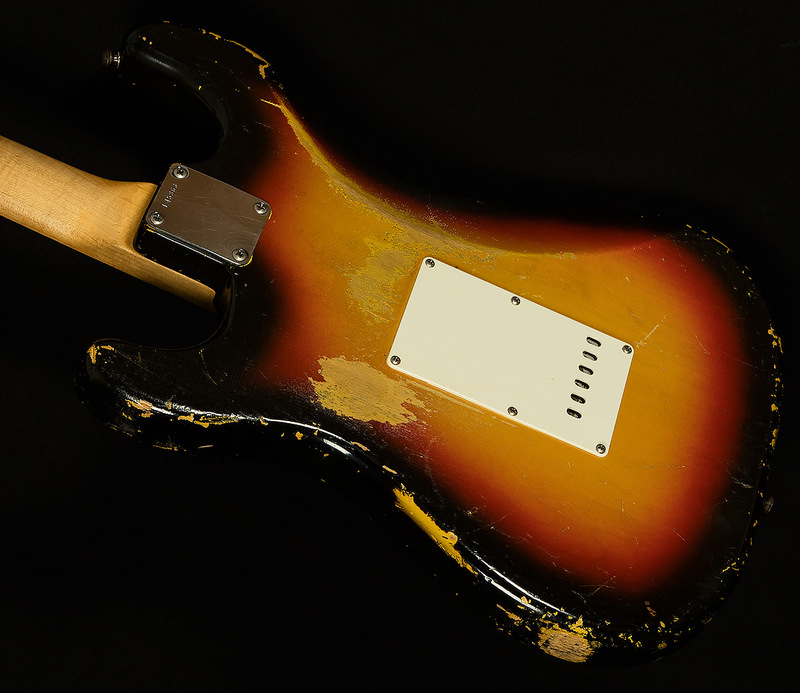 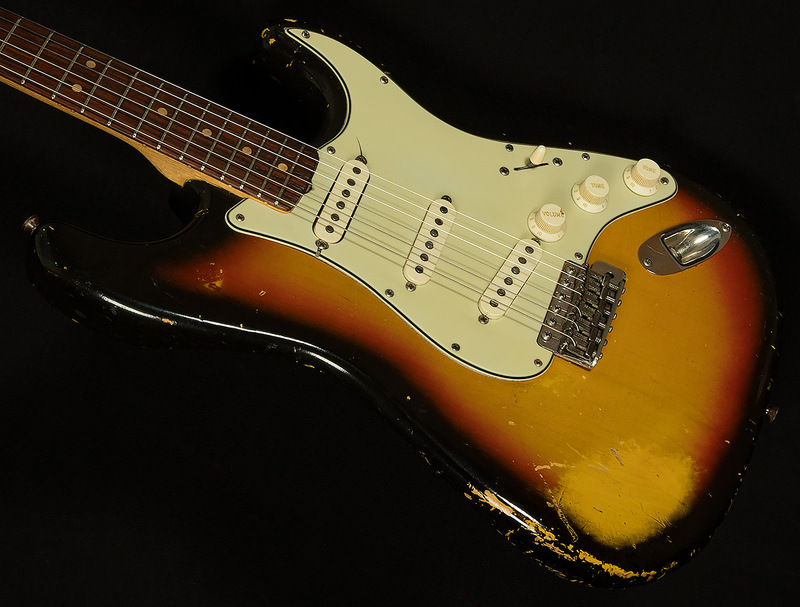 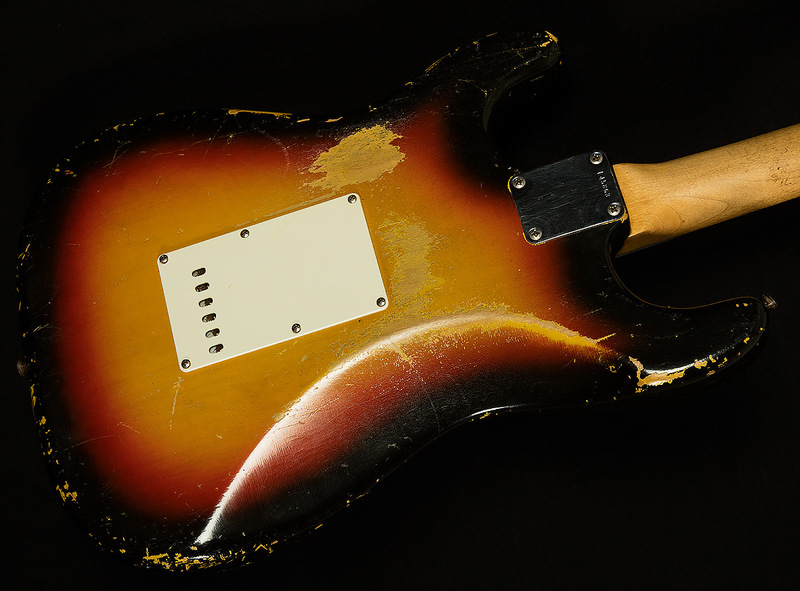 We are extremely pleased to offer you this 1964 vintage Stratocaster! 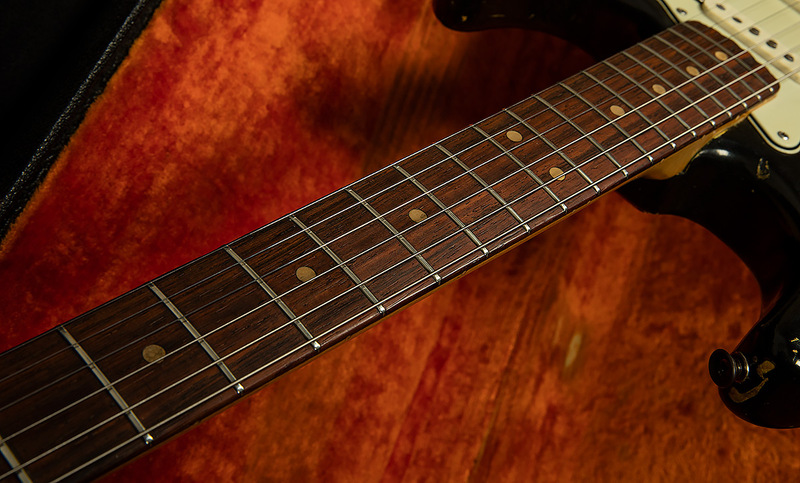 The natural checking is remarkable and throughout the body. 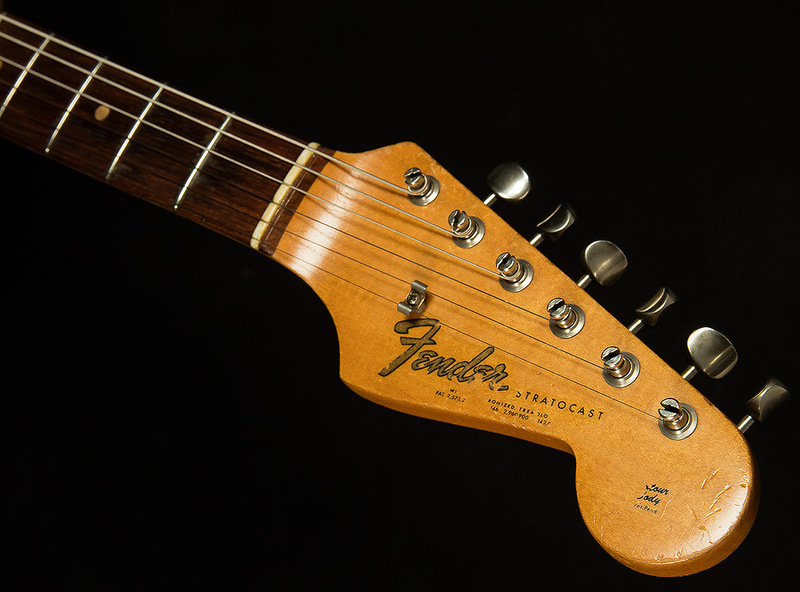 You'll also notice other typical natural vintage wear throughout. 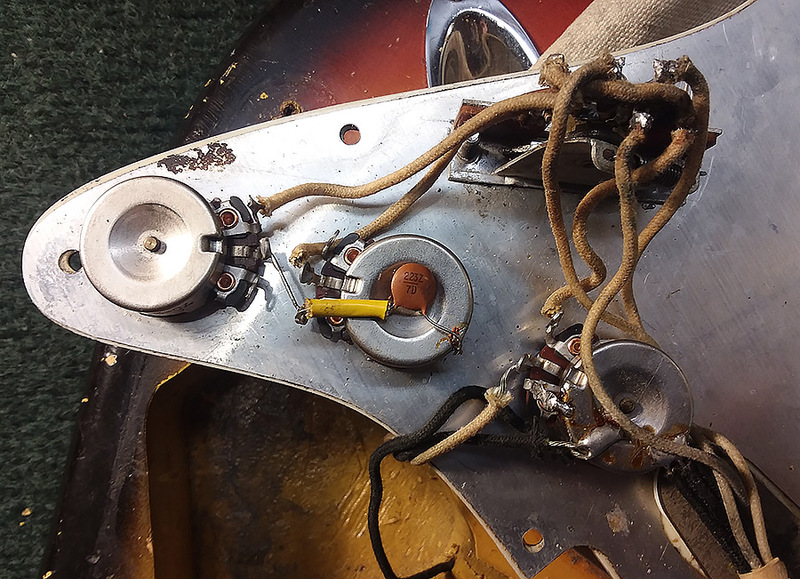 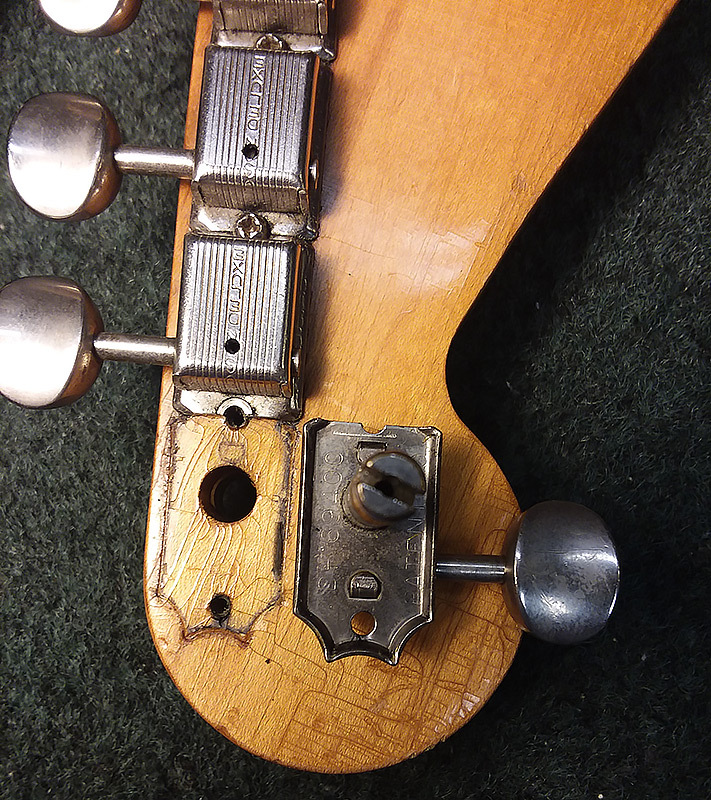 It seems the frets have been replaced, along with the backplate, knobs and switch tip. 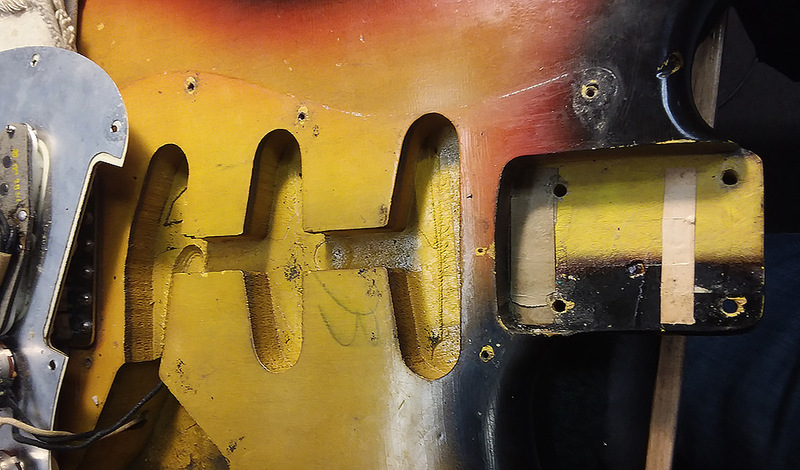 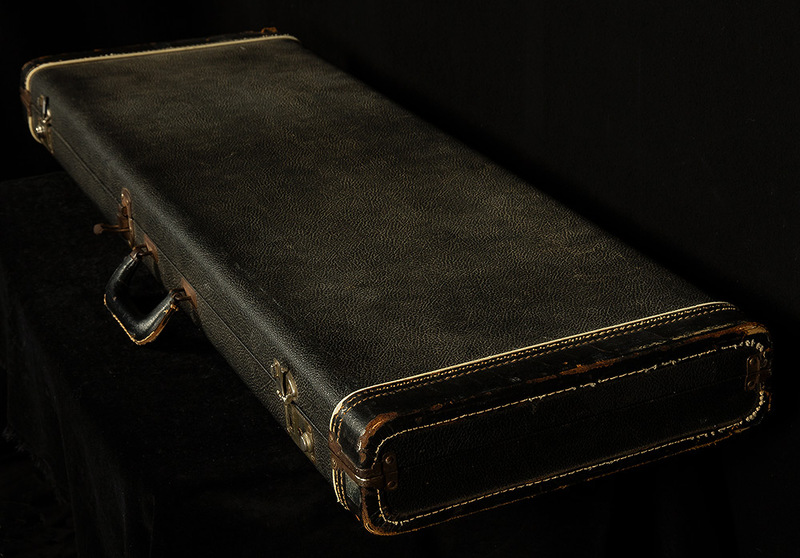 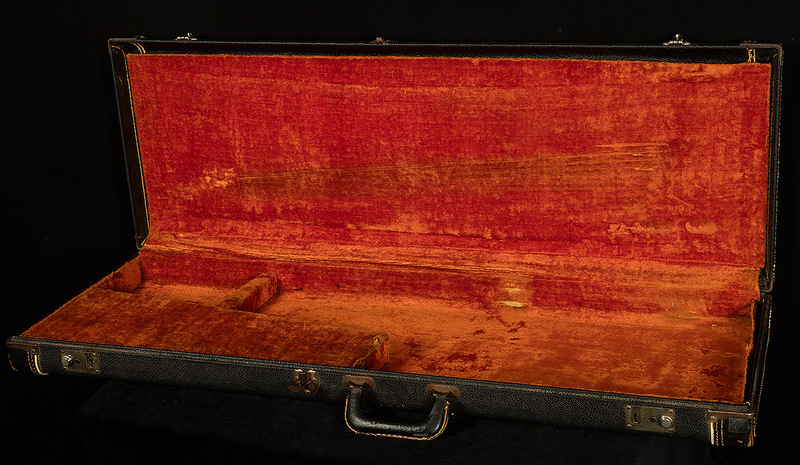 The original hardshell case is included and is in great condition, but be aware the two end latches can be tricky and the case should be used with caution. 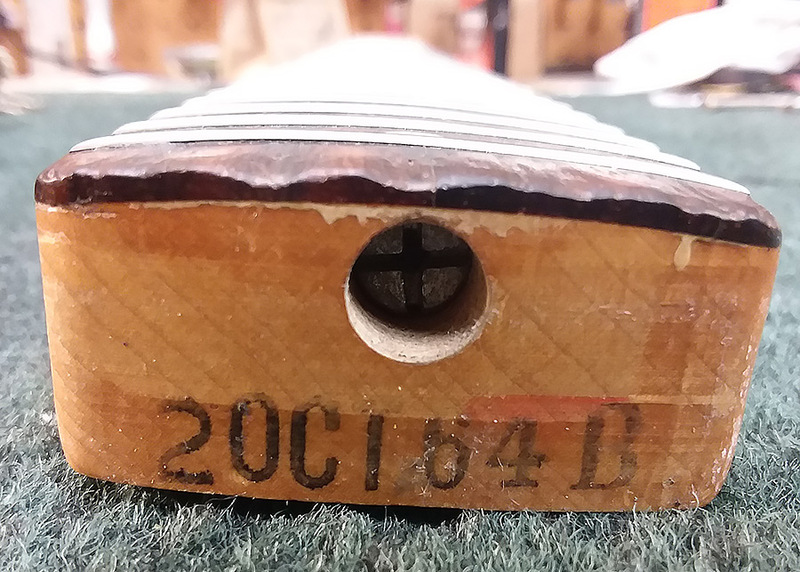 Please call or email us for a in-hand description or tonal evaluation.